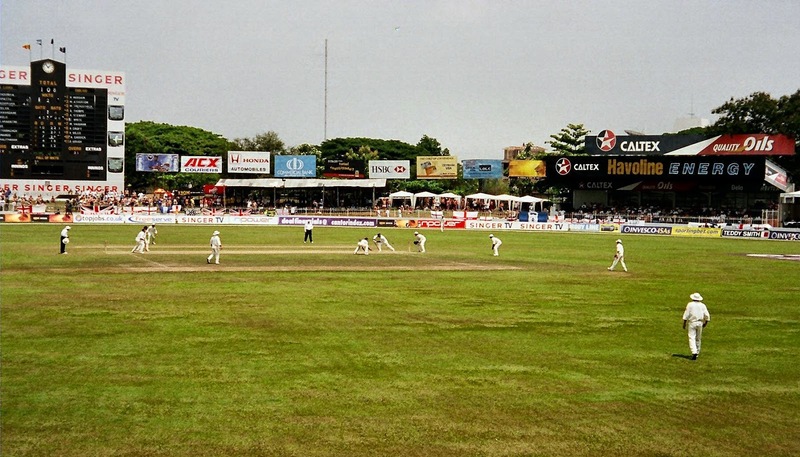 Cricket has come a long way since the early years, with new sporting events, a cricket world cup and even the twenty-twenty events that have taken the popularity of the sport to a new level in Australia. More and more local cricket clubs are being set up across the country, with access to this fine pastime being easier than ever. 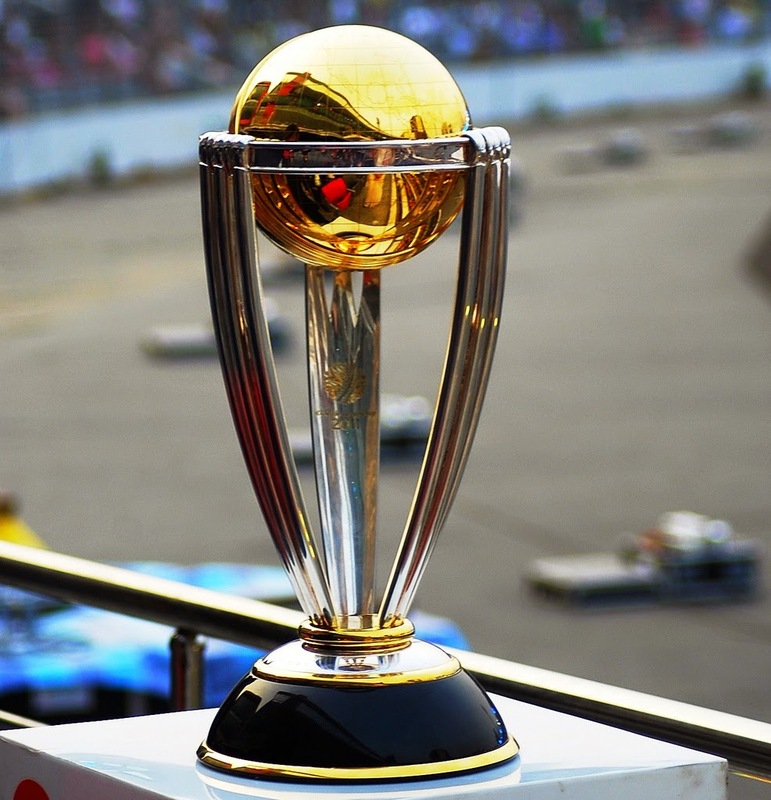 The cricket world cup in 2015 started with much fanfare, with Australia heading to a possible victory in the final after a stunning series of events against India that will make this year’s tournament final one not to miss. It is sure to be an edge-of-your-seat finale to inspire the grass roots clubs for the season ahead. 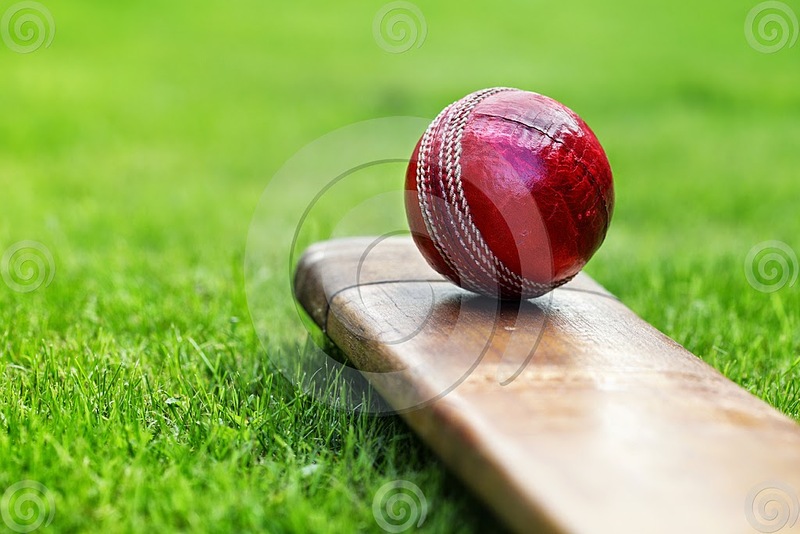 If you are a member of a local cricket club, or an individual looking to set up a new club, financing such a venture may seem like a pie in the sky concept. But there are many different organizations out there ready to help you live your dream and get sponsorship for your club. Organizations such as Keith Dudgeon, the cricket specialists are willing to help sponsor your cricket club with a simple cricket sponsorship application that could put your team ahead of the game. This family owned and orientated company looks out for the enthusiasts and team players, offering a range of options to choose from for your teams’ sponsorships needs. Blue Tongue Sports also offer a great sponsorship scheme for individuals and clubs, offering you a chance to get all of the latest equipment for you to perform your tasks as master cricketer and a winning formula for your team. They have a simple qualification process that is based on merit, and offer a chance to smaller junior clubs to get a range of bats and gear. Commonwealth Bank cricket offer both clubs and individuals the chance to get cricket sponsorship for their local team. Thanks to the inter communities partnerships they broker with local businesses. CommBank believe it is important to support local communities through cricket at all levels, and offer both help and guidance on sponsorship deals and partnerships. Aero cricket are a specialist padding and gear company that cater for individuals and clubs that are looking for sponsorship throughout the world of cricket, as well as having a range of amateur and professional pads, gloves and gear for private and club use. Their professional stance puts them in the perfect place for a local school team or an amateur club to gain sponsorship to garner greater success. Cooper Cricket is another big name brand that offer their sponsorship services to junior and amateur leagues in search of progress. They believe in community spirit and aim to provide sponsorship to both individuals and clubs looking to further their progress in community sport. When looking for specialist help regarding sponsorship in cricket, many amateur clubs and individuals look to companies like Business Plaza, who offer expert advice to club managers and players about getting the best sponsorship on an individual basis. You will get the chance to work with inspirational people when working together with Business Plaza to find you the most suitable sponsorship deal available. With local companies are lined up ready and you may have the chance to create a winning partnership both on the field and off. Business Plaza gets together with local businesses to offer a unique range of sponsorship options to local teams, incorporating a community spirit that is much needed to ensure further the success and the love of the game that so many younger players and teams have shown towards this historic team sport.